ABC Television. 1967. Executive Producers: Alan Burke, James Davern, Brett Porter, Oscar Whitbread, Keith Wilkes. 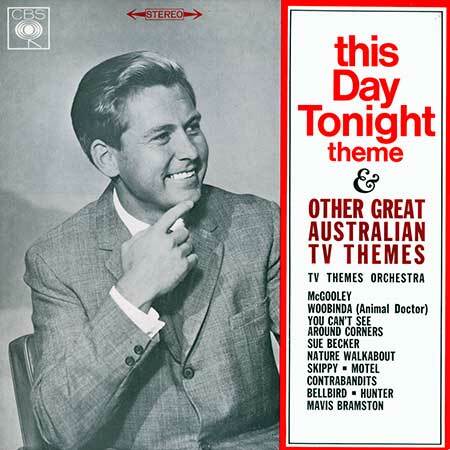 LP(t) (AD) THIS DAY TONIGHT & OTHER (GREAT) AUSTRALIAN TV THEMES: S2-Tk4. CD(t) (ST)	(See COMPILATIONS - ABC TV THEMES: CD1-Tk28).